An appealing landscape is one of the key components for attracting new customers and increasing the property value for a business. Driving up to an office, manufacturing facility, residential complex, planned community, or a retail outlet with well manicured grounds and colorful plantings will not only impress visitors and/or customers, it will also give a sense of pride to employees and/or residents. Whether it is a commercial office complex, residential community or a prestigious hotel, Green Hill Landscaping provides professional grounds maintenance services that keep properties looking their very best. Our crews are trained to be attentive to the nuances that are a part of every property. 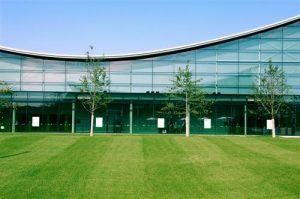 We take a proactive approach to commercial grounds maintenance, avoiding many problems before they occur. Our attention to detail will keep the presentation of your property at its highest level. 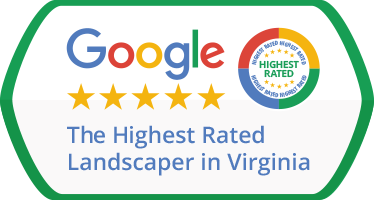 Green Hill Landscaping is dedicated to providing our clients with landscaping maintenance that is fast, reliable, and neat. For those clients who want a new commercial landscape or a makeover to an existing landscape, we will dedicate ourselves to finding plantings that will provide lasting beauty, disguise unsightly areas, and help control specific landscape needs, such as erosion. We are also careful to help our commercial clients with plant choices that will not result in extensive follow-up maintenance.